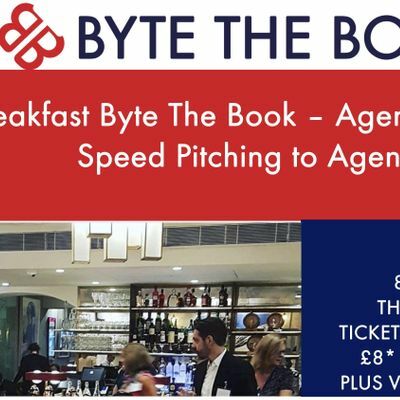 Since 2012 Byte the Book has been at the very forefront of the publishing industry, running amazing events at the best venues in London and at book fairs around the world. Our primary aims are to educate authors and publishers on the latest developments in the book world and to help our community make valuable connections with each other and across the publishing industry. You can see some reports on recent events here and here. One of the key things our members ask about again and again is wanting to meet agents, so we're really excited to announce the launch of our agent tables events. 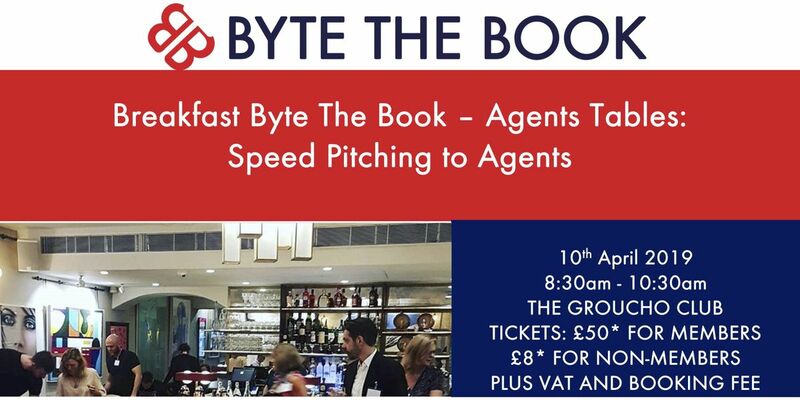 Tickets are £50* for Byte The Book and Groucho members and £85* for non-members. 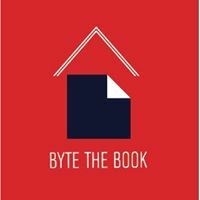 If you're not already a member you can join Byte The Book here. **Ticket price include a light breakfast but exclude booking fee and VAT. Please submit to aW5mbyB8IGJ5dGV0aGVib29rICEgY29t and include the following and please include all below in a single document. Also please save the document as your name then title: e.g. JoeBloggsAgentTablesNovemberByteTheBook. Please also state what stage you are at - e.g. unfinished/finished manuscript; second draft, etc. an overview and outline (including brief chapter breakdown) of the book of 600-800 words. Two or three chapters amounting to around 8,000-10,000 words.